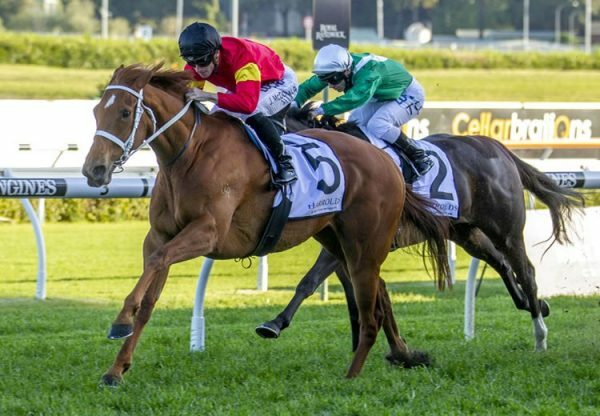 Talented colt Proisir (2c Choisir x Prophet Jewel, by Encosta de Lago) made a very good impression when overcoming difficulties to score a dominant debut win at the ATC meeting at Hawkesbury on Wednesday. Heavily backed into favouritism on the strength of a good recent trial win, Proisir missed the kick for Nash Rawiller, but recovered to weave a passage through the field before charging clear over the concluding stages to take the 1200 metre three year-old maiden by a length and three-quarters. 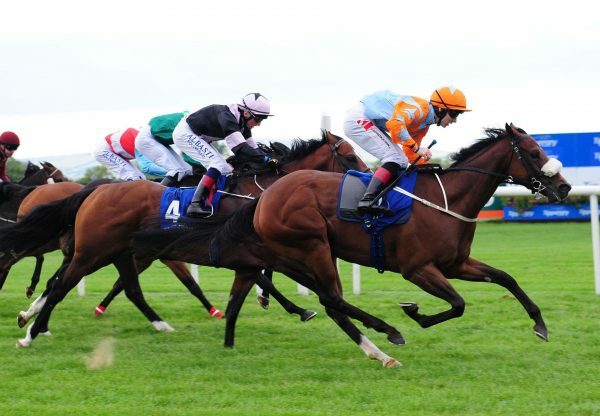 It was an eye catching win and will doubtless have connections considering their spring options. “He won in the style of a really good horse,” said stable representative Mark Newnham. 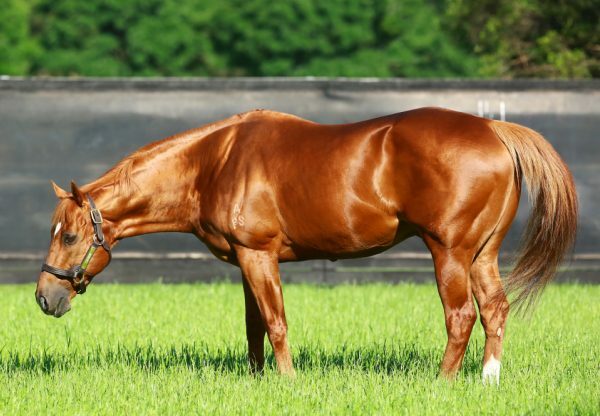 “He certainly has the motor!” Nash Rawiller was full of praise for the son of Group I producing sire Choisir, who produced 103 winners of $4.8 million in prizemoney in Australia last season. “He’s a very promising horse as nothing really went right for him today, but he was exciting over the last 200 metres,” he said. 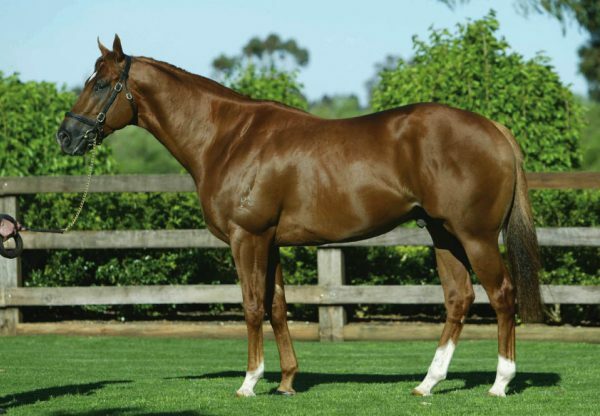 Proisir was bred and retained to race by Anthony and Mario Falcone, who also raced his mother Prophet Jewel, a smart Sydney metropolitan winner of six races by Encosta de Lago. “We raced his mother and then decided to breed with her and this is her first winner,” said Anthony Falcone. “Hopefully there will be more like him to follow.” A direct descendant of legendary Kiwi producer Sunbride (GB), Prophet Jewel also has a yearling filly by Dylan Thomas.